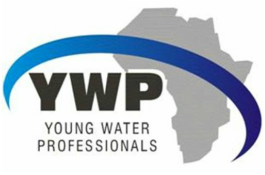 YWP-ZA runs programmes at the National and Provincial level, each of which are run by their respective committees, with cross-collaboration and support within YWP and our broader network. All of these are advertised through our Newsflashes, Facebook and Twitter, so sign up, like and follow our activities so that you can join in and get your YWP pathway off to a roaring start! The National Initiatives include programmes that are run on a biennial basis, including the YWP-ZA Conference and programmes at the WISA Conferences, Entrepreneurship Workshops, and Publications Workshops. Provincial Programmes include a diverse range of technical, capacity-development, outreach and social events that change year to year.